No not dark Sonic!!!!!!!!!!!!!!!!!!. the story thingy is very funny mostley based off of super smash bros brawl. Wallpaper and background images in the shadow el erizo club tagged: shadow picture sonic hedgehog drawing. Dark Sonic) Comeon shad just giv meh your autograph. Shadow) *Looks away* Get a life. Dark Sonic)Please im your biggest fan ever.Just one autograph! Shadow) Noo now get out of my way. Dark sonic)*Huggs shad* Just one big boy. Shadow) And why do you want my autograph agian? 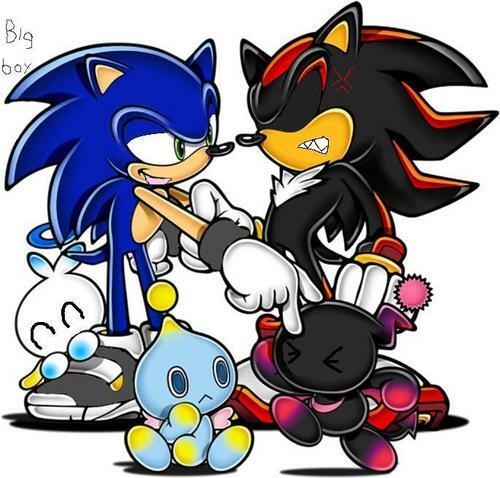 Dark sonic) *smirks* Because im gay and I love you.Im just a fangirl trapped into another copy of Sonic. Oh please give meh your autograph! LOL. Sonic you dumb hedgie!